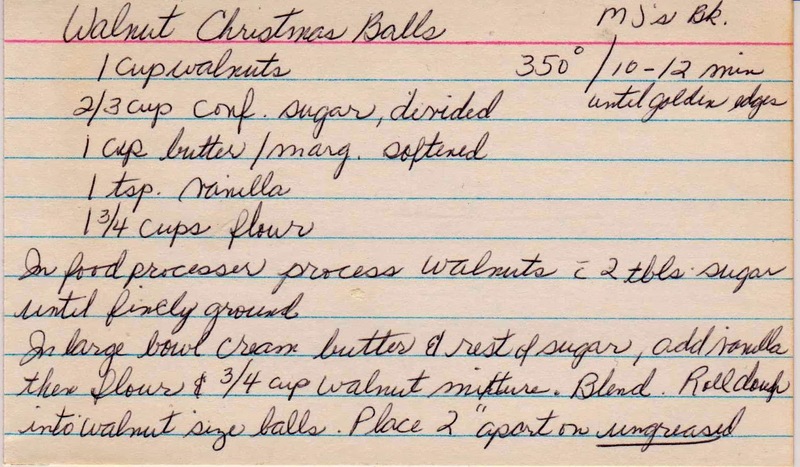 Christmas desserts are all about cookies, and these Christmas Walnut Balls would make a nice addition to your holiday dessert table. 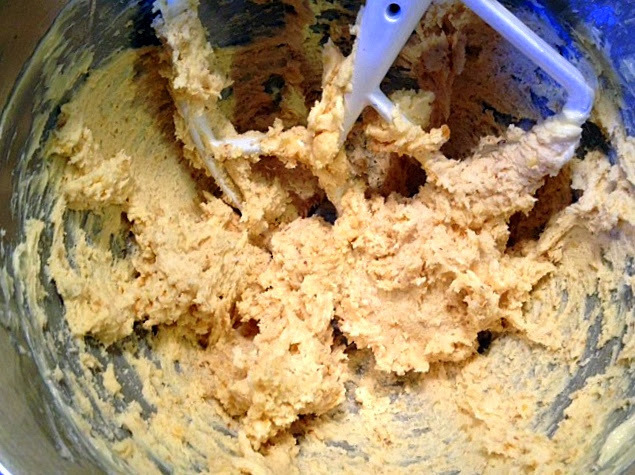 The cookies themselves are a snap to make and the dough is incredibly easy to work with. 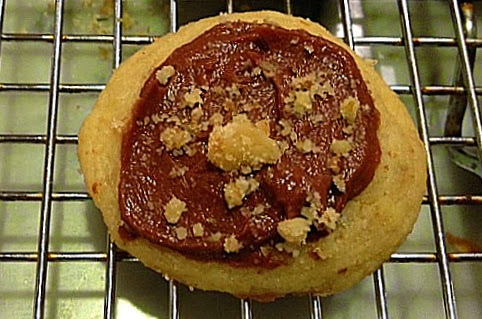 Plus they are delicious, light, not too sweet and almost sandy (tastes better than that sounds, I realize) in texture. 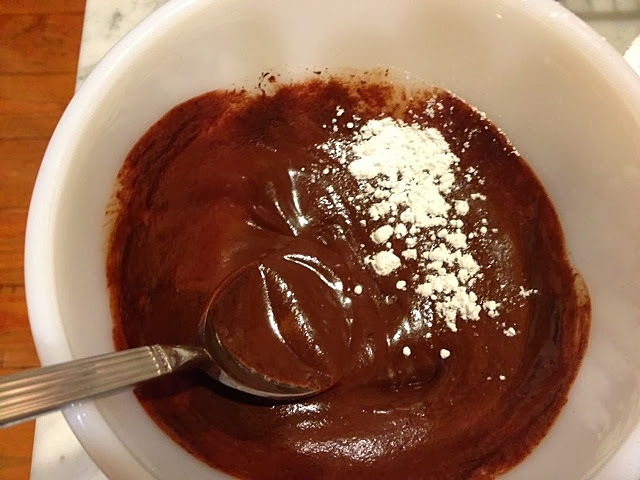 Start by mixing up the batter. 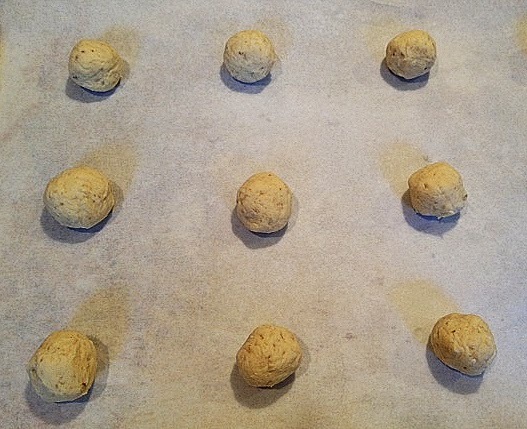 Roll into walnut size balls and place on an ungreased cookie sheet. 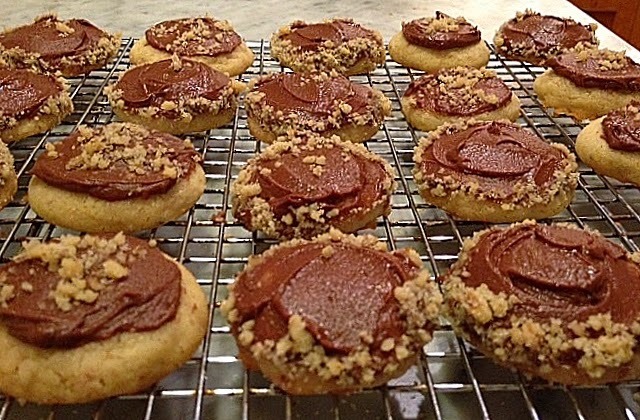 Parchment paper works beautifully. 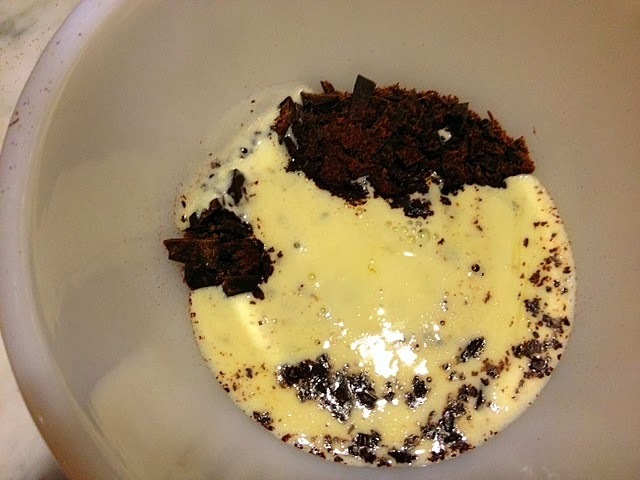 And pour the heated cream on top. Next add the powdered sugar, but do not dump the entire cup into the mixture as I did immediately after taking this photo. 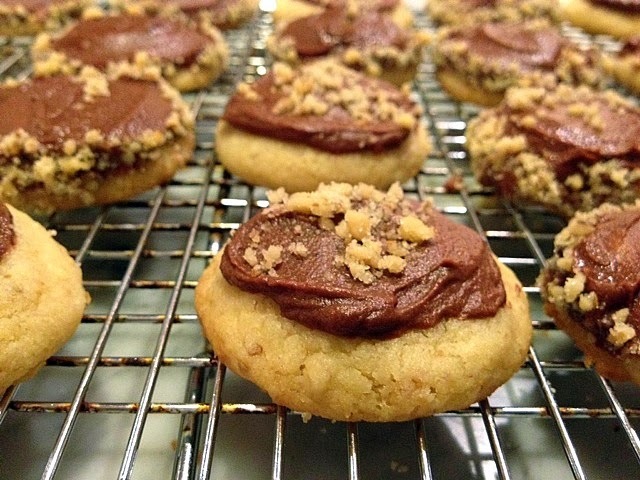 The recipe says to roll the sides of the cookies with some chopped walnuts. This is a labor intensive task. I did some according to the instructions. 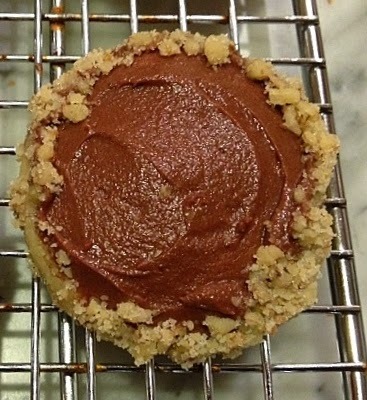 Running out of time, I created a more streamlined approach, frosting the cookies and sprinkling the walnuts on top. Both versions are good, so it's baker's choice. I followed the recipe exactly, except ground the walnuts with granulated sugar instead of confectioner's sugar (whoops! ), but it was fine. 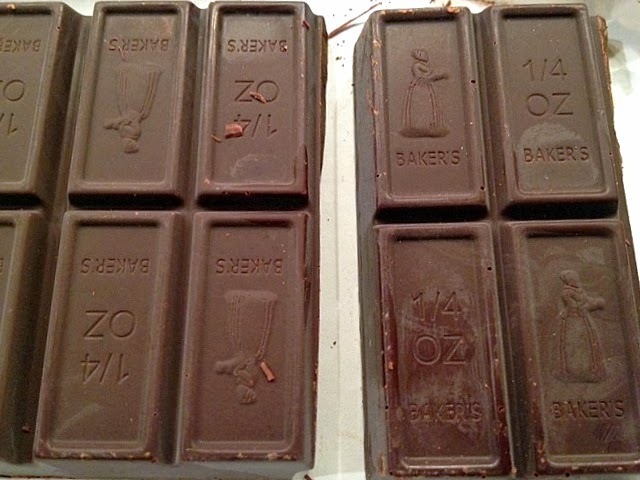 I also chopped the chocolate by hand into tiny, tiny pieces instead of using the food processor. I placed the chopped chocolate in a bowl and poured the hot cream on top, stirring occasionally until it melted and combined. 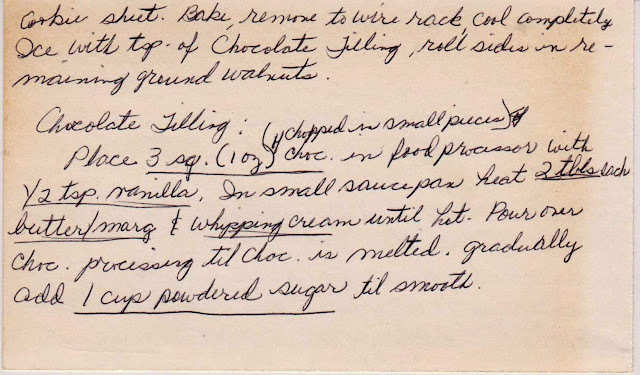 (This is Rose Levy Berenbaum's method in The Cake Bible). 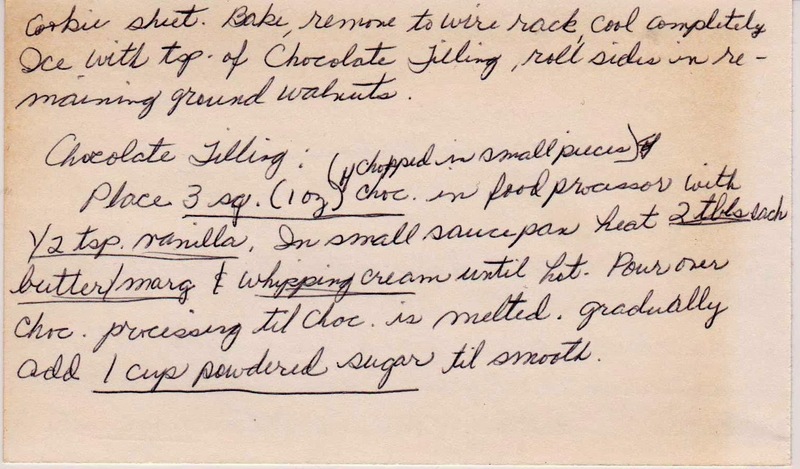 But pay careful attention to the instruction to gradually add the confectioner's sugar to the chocolate mixture.